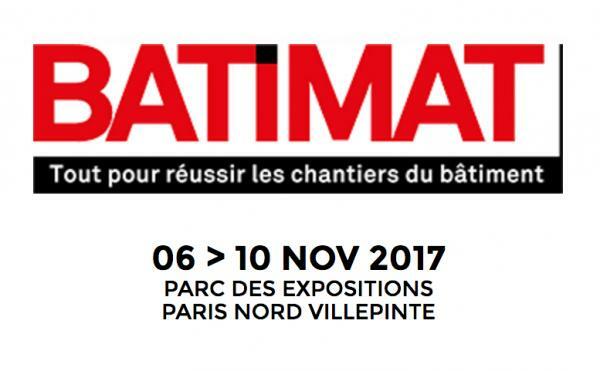 A human-sized event organized in Paris, it attracts 400 exhibitors and more than 20,000 French carpenters, fitters, glassmakers, metalworkers... who came to discover innovative products and solutions adapted to all types of building sites, particularly in response to the challenges of energy transition in buildings. 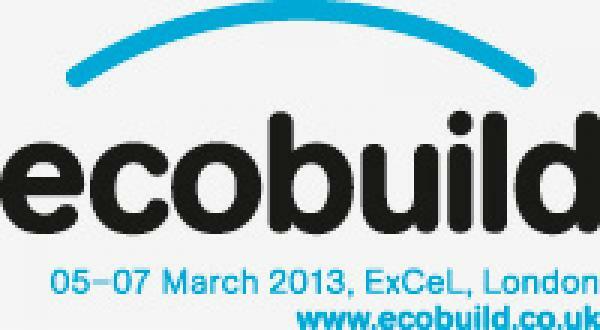 AV Composites will present its wide range of products at the ECOBUILD exhibition (5-7 march 2013 at EXCEL), Stand N1502. 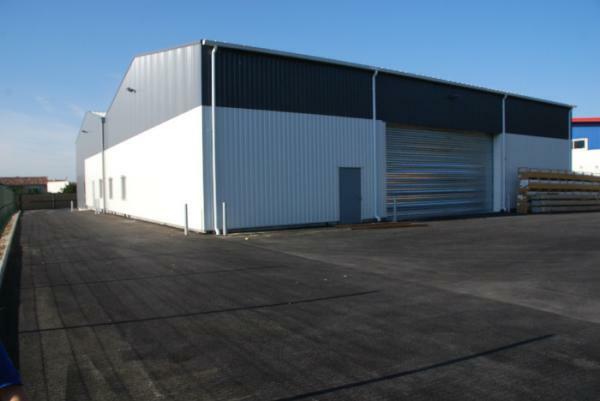 In 2011, AV Composites continues its development with the creation of a new factory of 2000m². 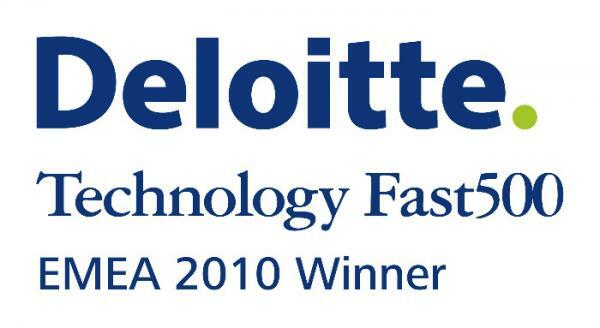 AV Composites won the special prize Oséo 2010 et the tenth edition of the Deloitte Technology Fast 50, from over 400 companies participating. This Award, that the aim is to promote companies and to demonstrate their ability to grow at a sustainable rhythm and in an environment constantly changing, this year was placed under the sign of "growth clever. " 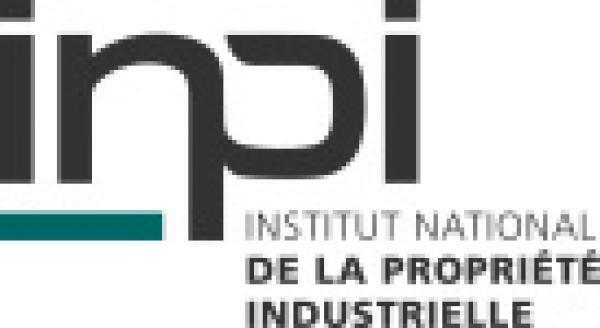 AV Composite has been honored at the INPI Innovation Trophies, at the category "Awakening to the industrial property", for its dynamic policy of innovation and industrial property. 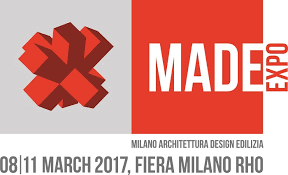 The European Technical Approval is a harmonized technical specification on construction products. 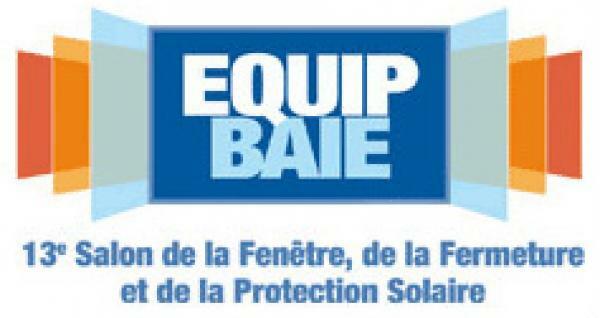 It proves the suitability of innovative products listed by the European Commission. 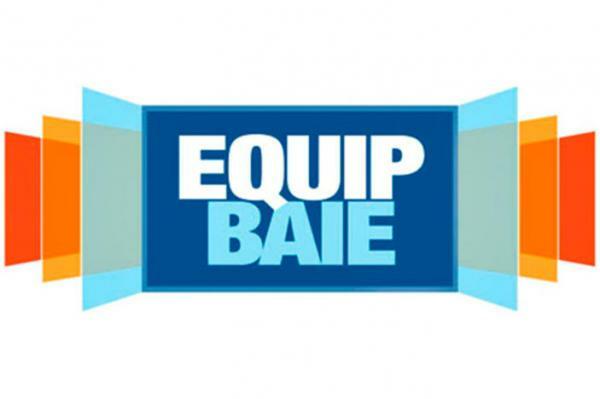 The ETA is delivered by an authorized agency, appointed by the European Commission, on the criteria of competence and independence. 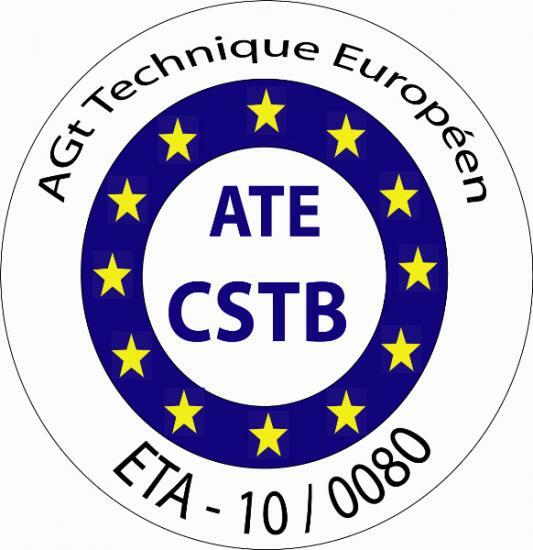 In France, the CSTB is the body appointed and notified by the State. 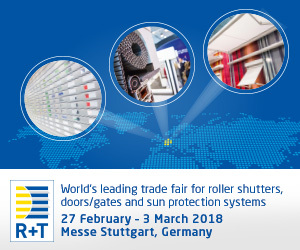 With the acquisition of ATE, AV Composites products for conservatory are approved for all European Union countries.